Fantastic take on a classic image! Ishiro Honda was really small! 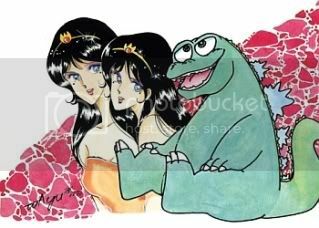 I wonder why all the fan designs for Bagan spin-off from the 90s Super Godzilla design. 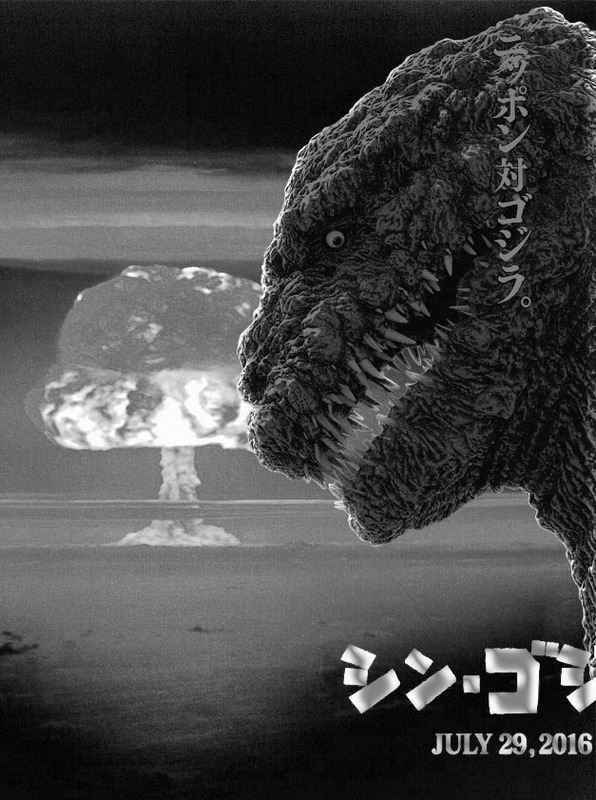 You think some people would take a little inspiration from the chimeric version from the original Return of Godzilla script, which always seemed a bit more interesting to me. This is a cursed item. 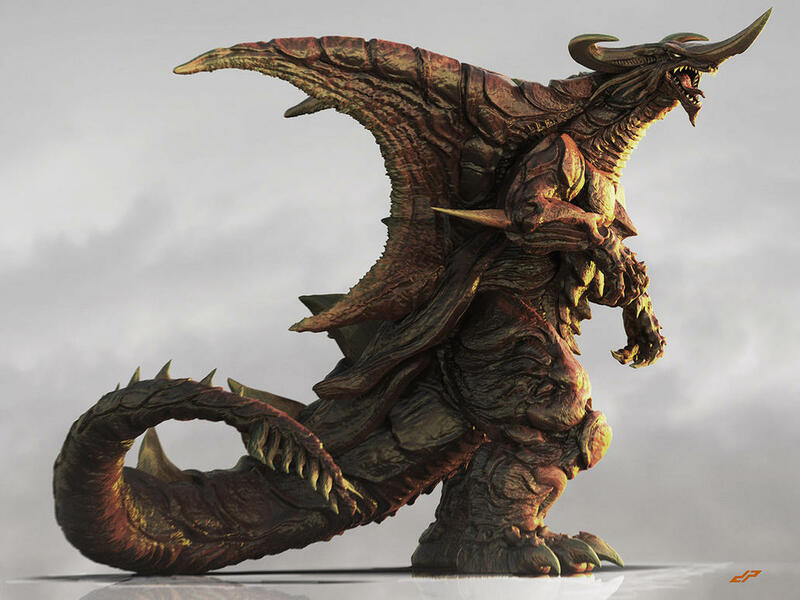 lhb412 wrote: I wonder why all the fan designs for Bagan spin-off from the 90s Super Godzilla design. 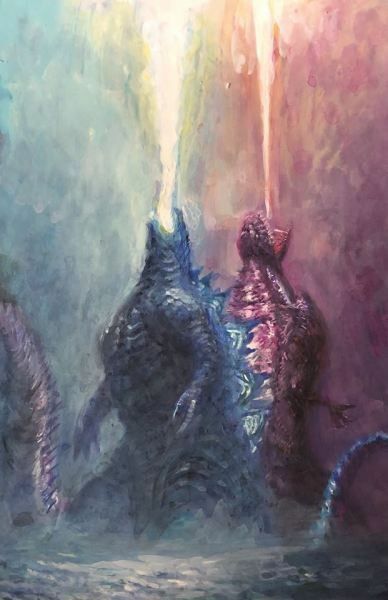 You think some people would take a little inspiration from the chimeric version from the original Return of Godzilla script, which always seemed a bit more interesting to me. 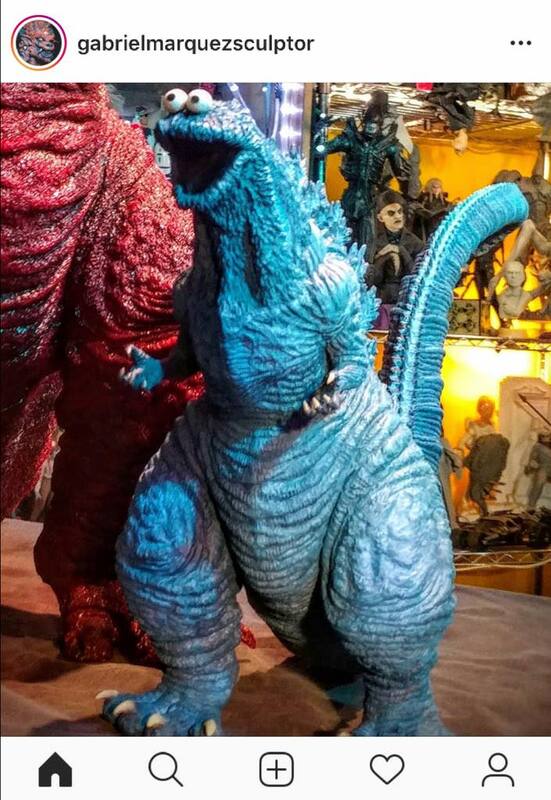 Probably because that version isn't really what Toho would even consider "Bagan" since the Super Godzilla design is what appeared in official media. Psycho Soldier wrote: This is a cursed item. The possibilites for Muppet-based kaiju seem limitless. Big Bird as Rodan. Tickle-Me-Mothra. Hedorah the Grouch. The mind boggles. 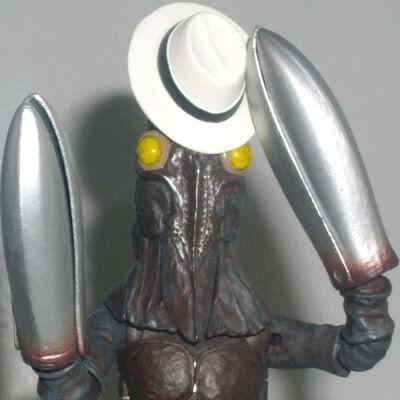 A Muppets spin on Pacific Rim would be hilarious, as would a Muppets version of WB's Monsterverse -- I can just see Gonzo's version of the "Let them fight" line and it could be great. 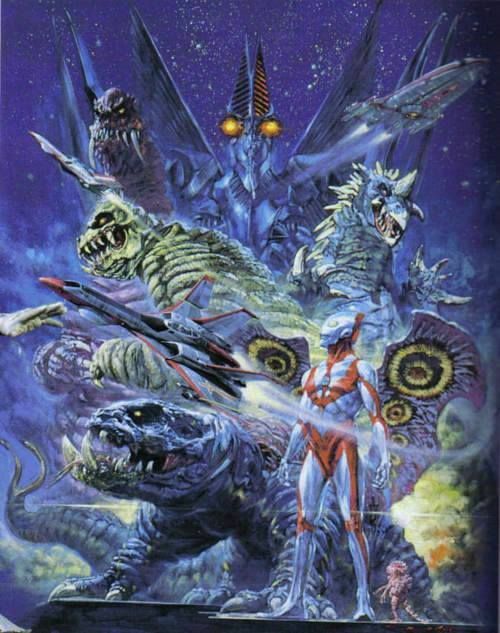 As cool as that artwork is Bagan has always looked like a generic Ultraman kaiju of the week to me. If he were ever actually depicted onscreen I guarantee he would be a disappointment because he would never be as powerful as he was in the game. Also Destroyah is close enough to the Bagan design imo. 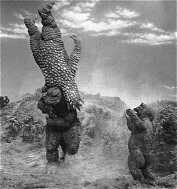 I'm old enough to have actually played SuperGodzilla when it came out and even then I thought he was lame. 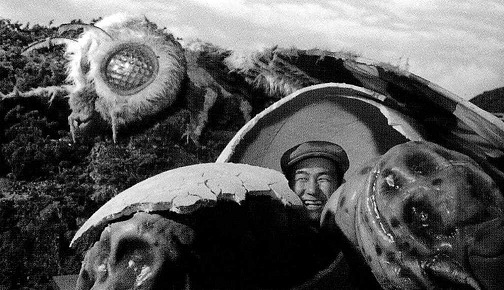 I think that devious glee on his face is far more disturbing than being surrounded by the Mothra family.